We are a team of experts who provides high-quality locksmith services 24 hours a day, seven days a week. 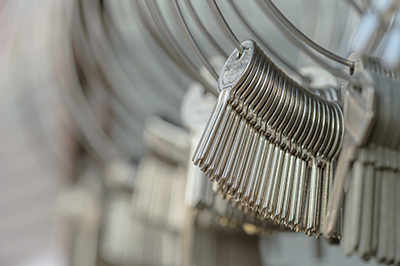 We meticulously study all kinds of lock problems at homes, commercial establishments and automobiles to deliver the right solutions and bring full satisfaction to all our loyal clients in lllinois. We are the most dependable service provider of auto locksmith services in the area. Regain access to your car in no time with our professional emergency lockout service. We are the fastest in Berwyn.